RSA is one of the world’s longest standing general insurers, providing peace of mind to individuals and families, and protecting small businesses and large corporations from uncertainty for more that 305 years. Yahoo Inc. is an American multinational technology company headquartered in Sunnyvale, California. It is globally known for its Web portal, search engine Yahoo! Search, and related services, including Yahoo! Directory, Yahoo! Mail, Yahoo! 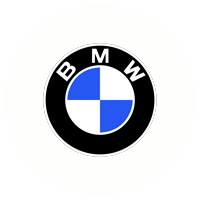 BMW is a German luxury automobile, motorcycle, and engine manufacturing company founded in 1916. Headquartered in Munich, Bavaria, Germany, it also owns and produces Mini cars and serves as the parent company of Rolls-Royce Motor Cars. It is one of the best-selling luxury automakers in the world. The company is a component of the Euro Stoxx 50 stock market index. 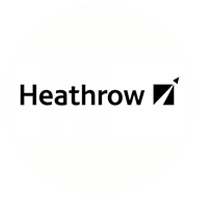 Opened in 2008, London Heathrow Terminal 5 is the largest free-standing structure in the United Kingdom. Terminal 5 is designed to ultimately handle 35 million passengers a year. 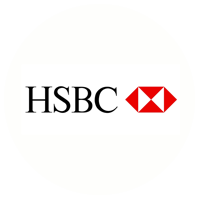 HSBC is a bank that prides itself on adapting to local cultures and engaging with its customers. In Colombia, HSBC wanted to ensure that their clients, visitors and staff enjoyed extended comfort and service in their offices. 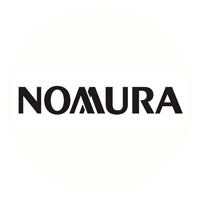 Nomura Group is a Japanese multinational conglomerate of financial services, management and consulting companies and related organizations, employing 27,000 people globally and headquartered in Tokyo, Japan. Jones Lang LaSalle (JLL) is a professional services company specializing in real estate services. 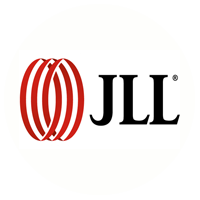 With global revenue of USD 2.9 billion JLL serves clients in 70 countries from more than 1,000 locations worldwide. As an industry leader in property and corporate facility management services, JLL has a portfolio of approximately 1.8 billion square feet worldwide. 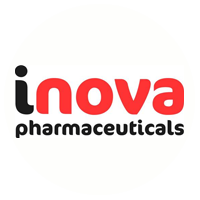 iNova Pharmaceuticals is a leading consumer healthcare and specialty prescription company in over 15 countries whose product portfolio includes drugs in weight management, pain management, allergy, sexual health, dermatology, cardiology and respiratory health. 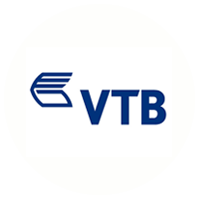 VTB Bank is one of the leading universal banks of Russia. VTB Bank and its subsidiaries form a leading Russian financial group – VTB Group, offering a wide range of banking services and products in Russia, CIS, Europe, Asia, Africa, and the U.S. VTB was ranked 236th on the FT Global 500 2011, The Financial Times’ annual snapshot of the world’s largest companies. Wipro Ltd (NYSE:WIT) is a global information technology, consulting and outsourcing company with 160,000+ workforce serving clients in 175+ cities across 6 continents. The company posted revenues of $7.6 billion for the financial year ended Mar 31, 2015.